Art Springs In The Ned R. McWherter West TN Cultural Arts Center 314 E. Main St.
free. Call 425-8397 for more information. pm Tuesday, March 19 in the downstairs gallery. 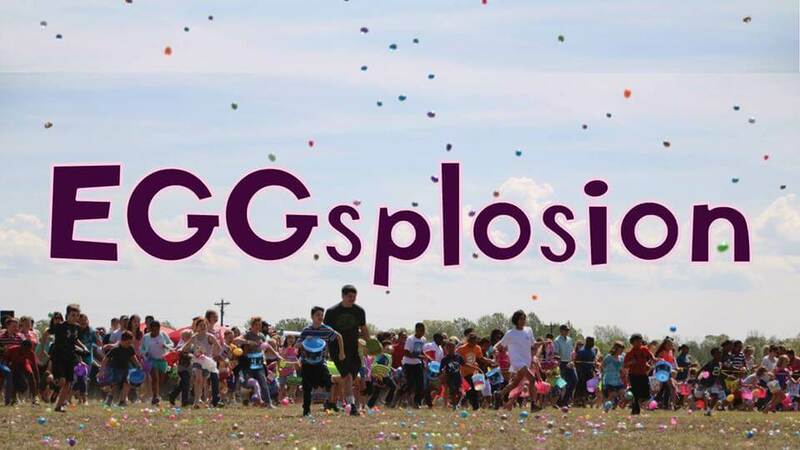 Join SoulQuest Church for two days of EGGSPLOSION fun! This event is a FREE Easter event for the whole community! Egg hunts, an egg canon, bounce houses, petting zoo, face paint, and more. Please arrive BEFORE the service to register your child for the events. ALL children MUST BE REGISTERED. Special Kids Programming available during all three services too! To preregister OR to learn more about this event, please click on the LEARN MORE tab below! 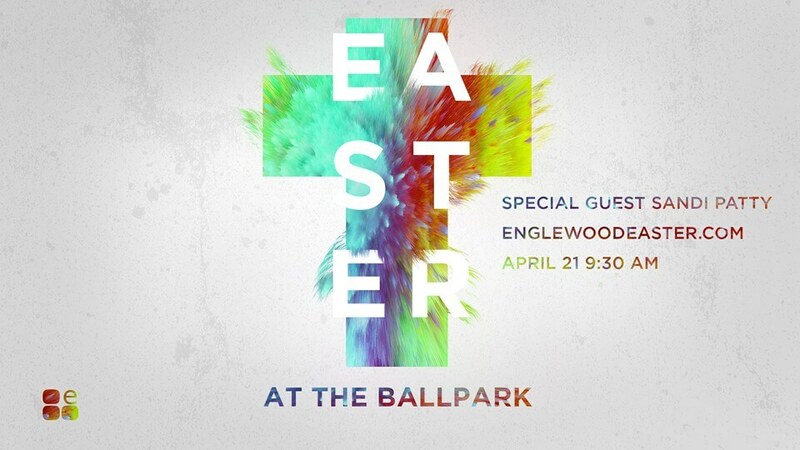 Join Englewood Baptist Church at the Ballpark! All three campuses and special guest, Sandi Patty, will gather at The Ballpark to hear a message from Dr. Dub Oliver. Following the service there will be an Easter egg hunt on the field for all children Preschool – 5th grade! Bags will be provided! For more information about this event please click on the LEARN MORE tab below!